Mix us, Baby! The Lemonaid Cocktail collection! We are usually purists when it comes to fresh lemonade. 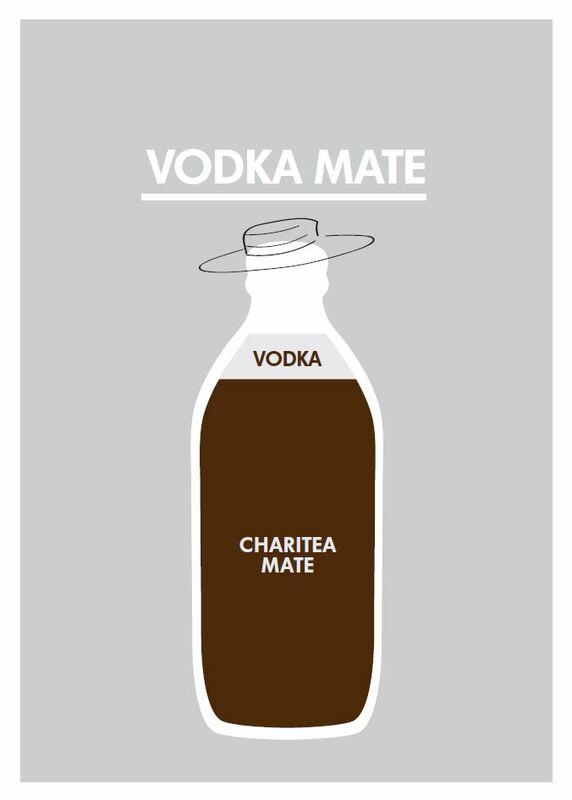 As a rule, the only things we allow in our drinks are freshly squeezed juice, organic unrefined sugar and water. Late at night, however, Passion Fruit Lemonaid, blackcurrant syrup and vodka make a sublime combination. 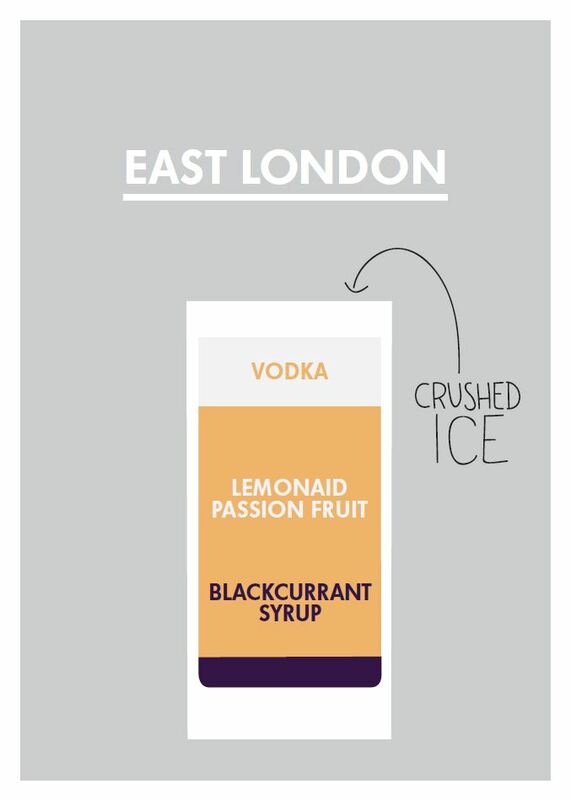 Simply pour over crushed ice to create an “East London”. Or simple follow four steps to enjoy a real “Vodka Passion”: Drink a little out of the top of a Lemonaid Passion fruit, replace it with Vanilla Vodka, shake it up a bit – done! Cheers. 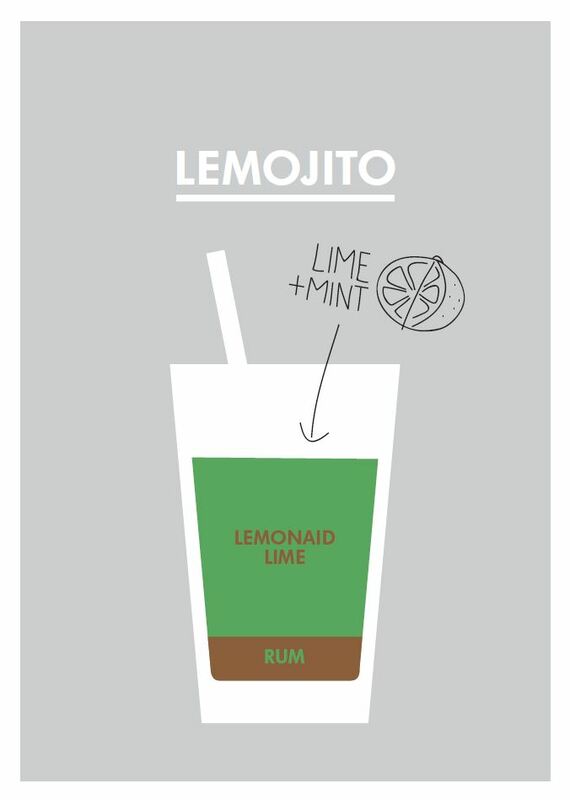 Allow us to present a few selected recipes based on our ChariTeas and Lemonaids which are guaranteed to take your cocktails to the next level. We highly recommend that you give them a try! Here’s a little taster. All recipes are available to download here. Home » Blog @en » Mix us, Baby! The Lemonaid Cocktail collection!